A radio host whose voice filled the airwaves of Philadelphia for more than four decades has died. John Laboranti, known as "Bubba John Stevens," worked as a host for a number of stations, including WMMR and WMGK, for 45 years, according to a blog post on WMGK's website. He died this past week at 66 after a long battle with cancer, Philly.com reports. "Bubba was known for being one of the most knowledgeable DJs on the airwaves," WMGK's blog post read. "His kind, gentle nature and HUGE heart will be missed by everyone that had the pleasure of working with and encountering him." Laboranti, a Deptford native, graduated from Virginia Commonwealth University and worked at several stations in Virginia and North Carolina before moving to the Philadelphia market in the 1970s, according to Philly.com. He started working at WMMR in the 1980s, hosting there until he was laid off in 1998 after Greater Philadelphia Radio Group acquired the station. Laboranti spent seven years out of radio before starting as a weekend host at WMGK in 2005. He retired from the station in November 2013. 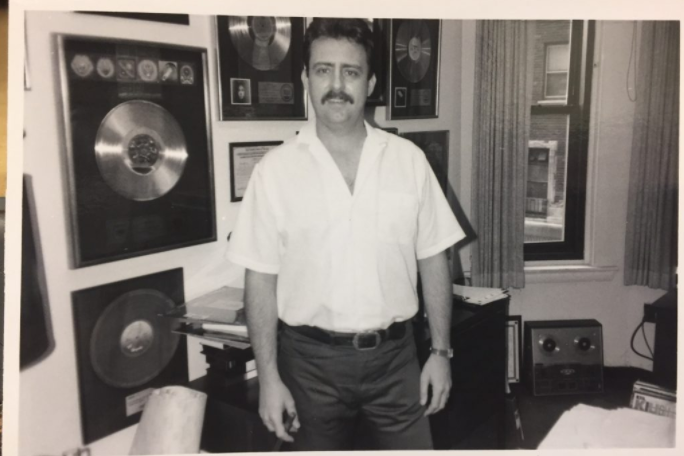 "I can’t begin to explain my level of shock over the passing of Bubba John," WMGK host John DeBella said in the station's blog post. "He was one of my oldest friends in Philadelphia." DeBella said he gave Laboranti the "Bubba John" nickname while the two were working at WMMR and management had decided "that two names that Italian (were) too much for one radio station." "He was one of the kindest, most loving people I have ever known," DeBella said. Laboranti is survived by his girlfriend, two daughters and a granddaughter, according to Philly.com. Information about services will be posted on WMGK's website.